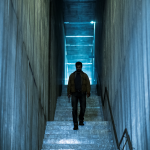 The nominees for the Australian Production Design Guild’s annual awards have been unveiled, with 80 practitioners up for prizes across 20 categories spanning production design, set decoration, visual effects, concept illustration, make-up and costume design. 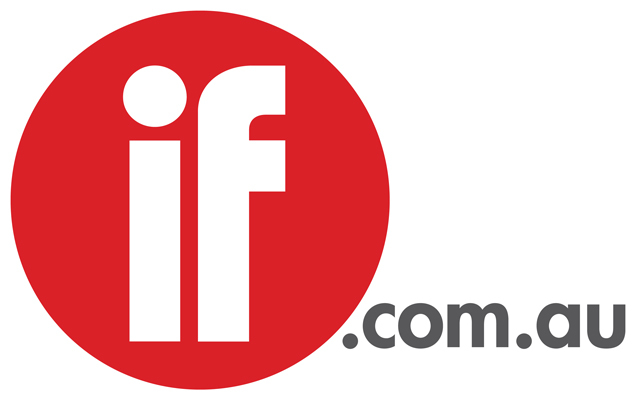 The production designers behind Hanyut, The Osiris Child: Science Fiction Volume One, 2.22 and Hacksaw Ridge in the running for the best production design on a feature film award, while those who worked on A Place to Call Home, Seven Types of Ambiguity, The Code and Cleverman will vie for the equivalent television award. 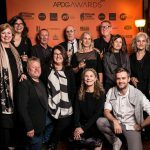 The APDG Awards will be held for the first time in Melbourne this year, in a ceremony hosted by Academy Award winner animator Adam Elliot at the Melba Spiegeltent on December 3.